Another massive collection, with several operators introducing their winter timetables. 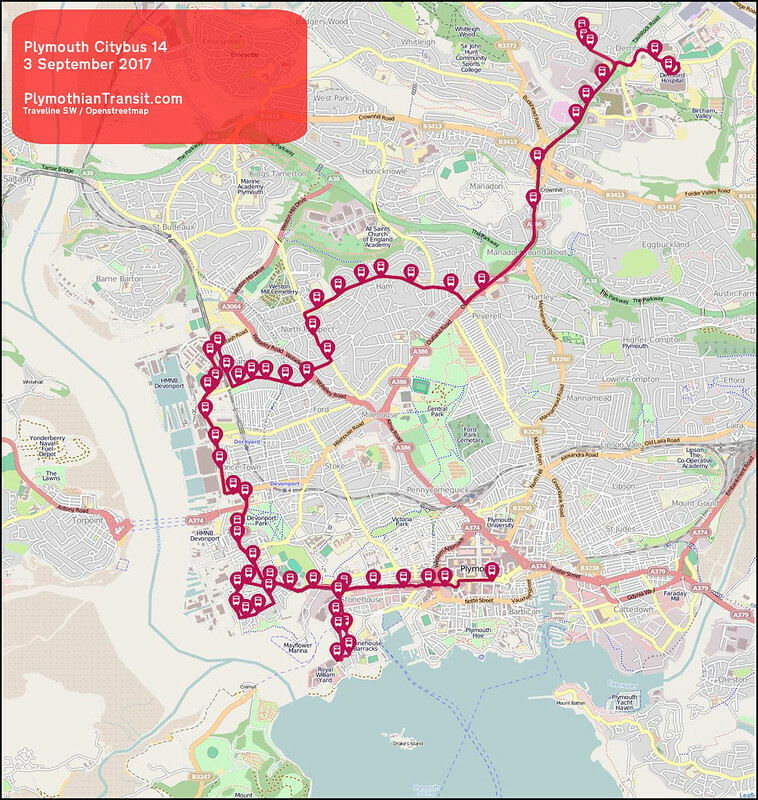 Plymouth Citybus are not making a lot of changes this time (in Devon at least) but have still not (as at Sunday 20th) actually released details of these changes on their web site**. Filers Travel cancel their 300 and 301 services. First Wessex make cuts to their Jurassic Coaster services out of Exeter (although have yet to officially announce the changes on the web site either). National Express have a couple of entries below, but nothing to see there! This leaves Stagecoach with the bulk of the changes below - and full marks to them for having all the details on their web site in plenty of time for all to see. No details published by FHD yet but the service is reduced to two a day. The last change in this service was to introduce a winter service reduction last year, but then there was no increase for the summer! 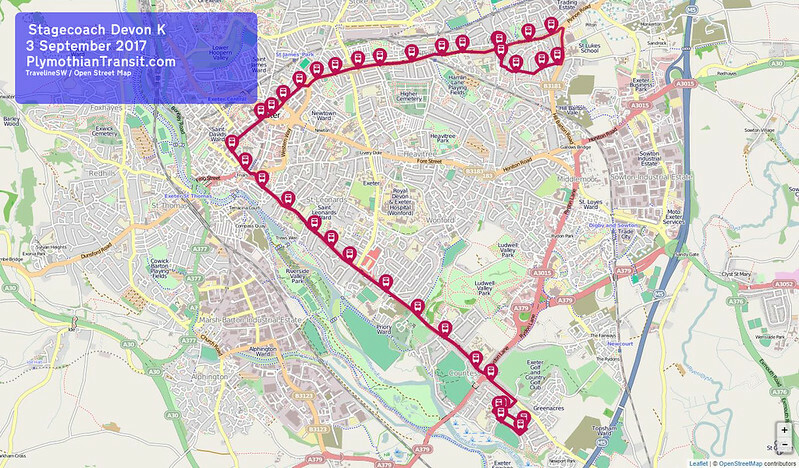 On Sundays, the 21.00 from Royal Parade Service 5 will be retimed five minutes later, to provide a better spread of services into the evening. 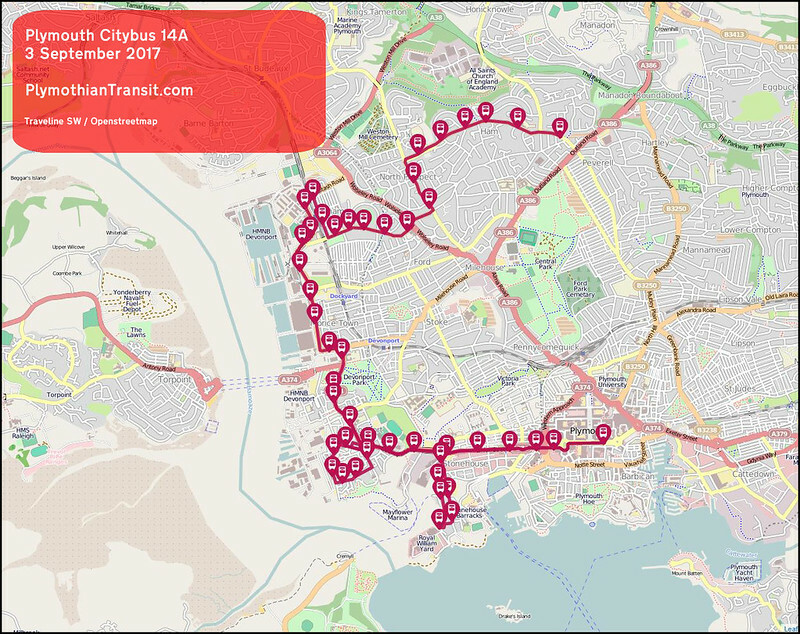 5/5A/5B/5C will now be operated using red buses. 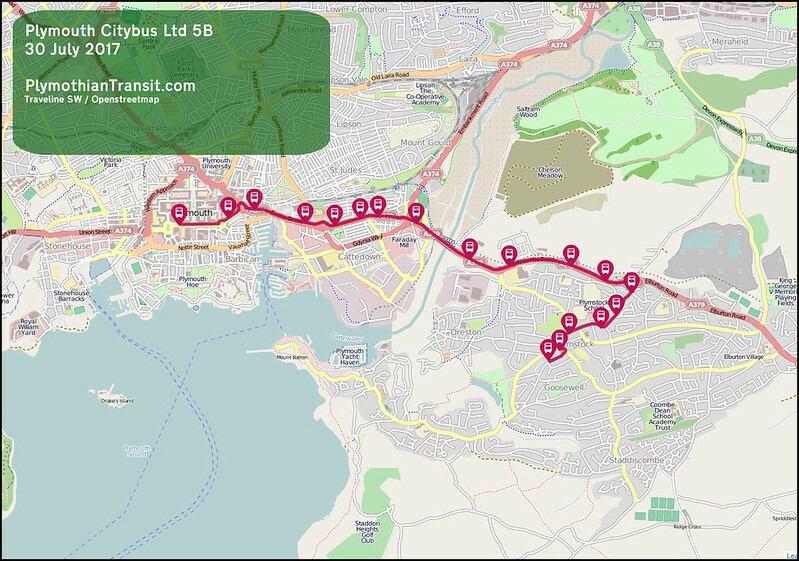 These services will no longer operate via Millbridge and Paradise Road, but will instead serve Union Street to the Royal William Yard then Devonport Hill onto Granby Way to pick up the current route. Service renumbered from 71 to 32"
Timetable extensively revised and no longer interworks with what was Service 71 (now 32) Monday to Saturday. This should considerably improve reliability on both services. 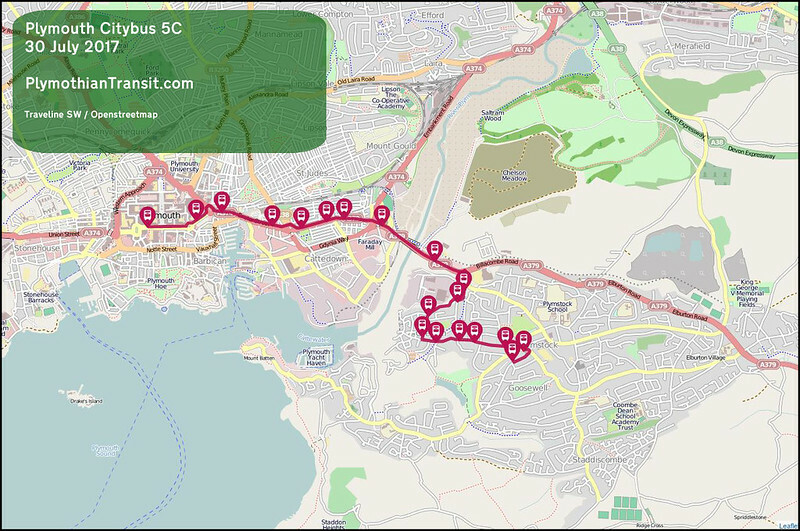 Sunday service half hourly as far as Stoke Village, at which point the service will split hourly to Derriford Hospital and hourly to Molesworth Road and Stuart Road as an inbound Service 32. 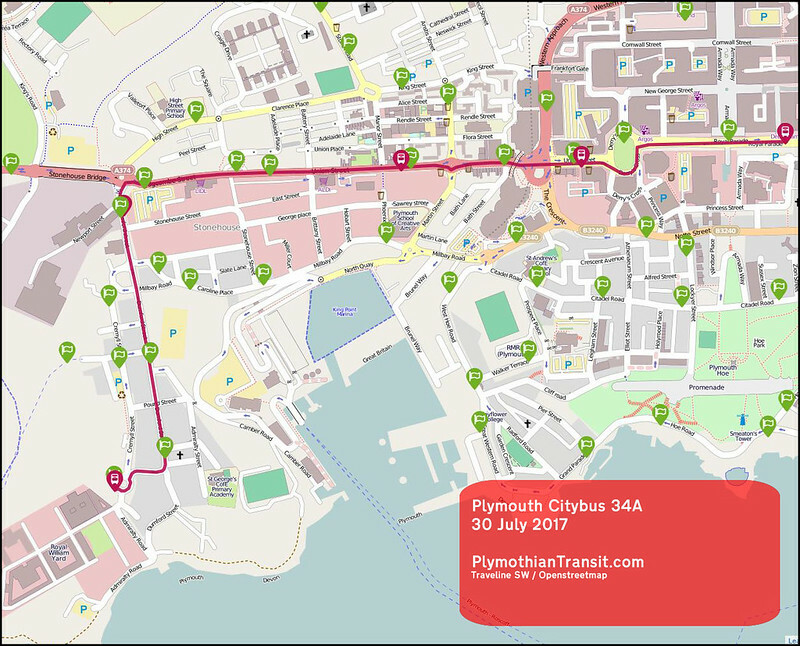 34A Sundays only between Royal Parade and Royal William Yard via Union Street. Other Details: Timetable amended. Service 45 withdrawn. 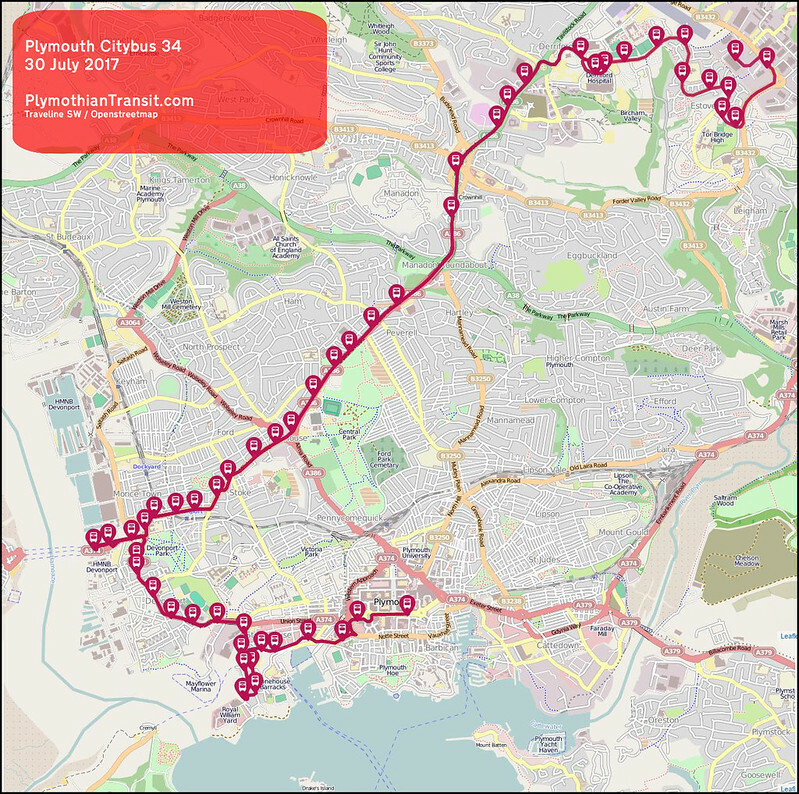 Service 46A/46B will continue to be operated by Plymouth Citybus. 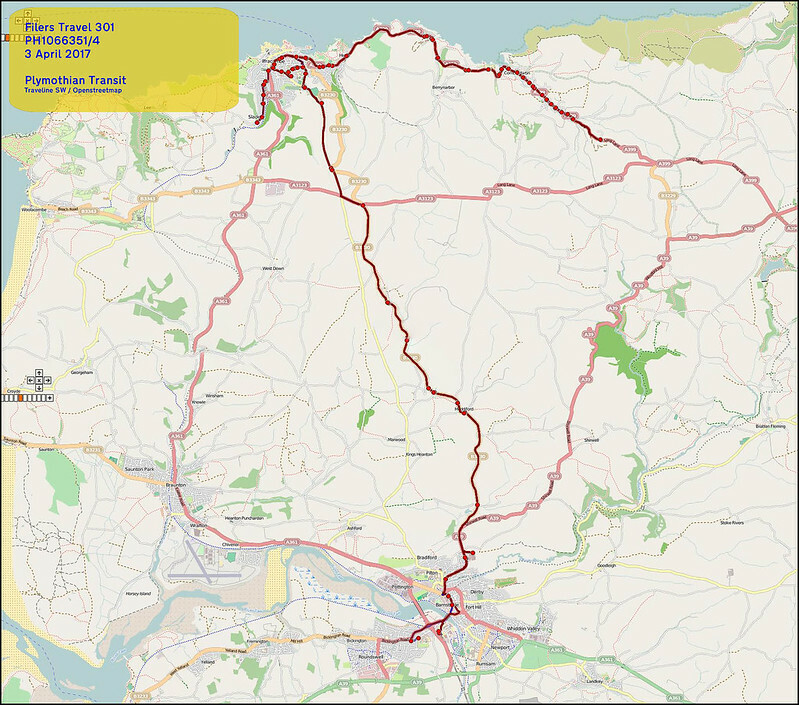 The current 17.05 schoolday journey from Tavistock to Plymouth as Service 45 will now operate to Milehouse as Service 46A. 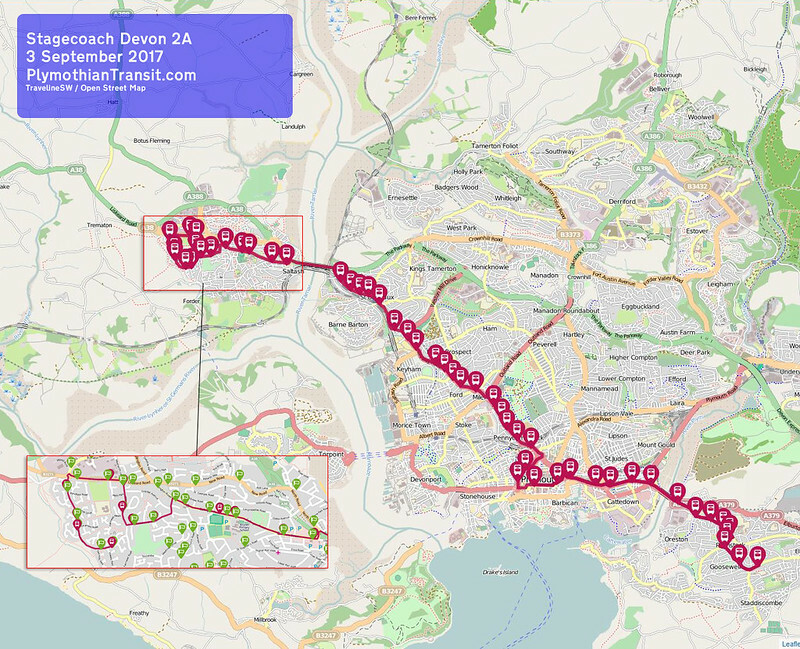 Services 45 and 46 will no longer be operated by Plymouth Citybus and will instead be operated by Dartline. Passengers are advised to check with Dartline for any timetable changes. 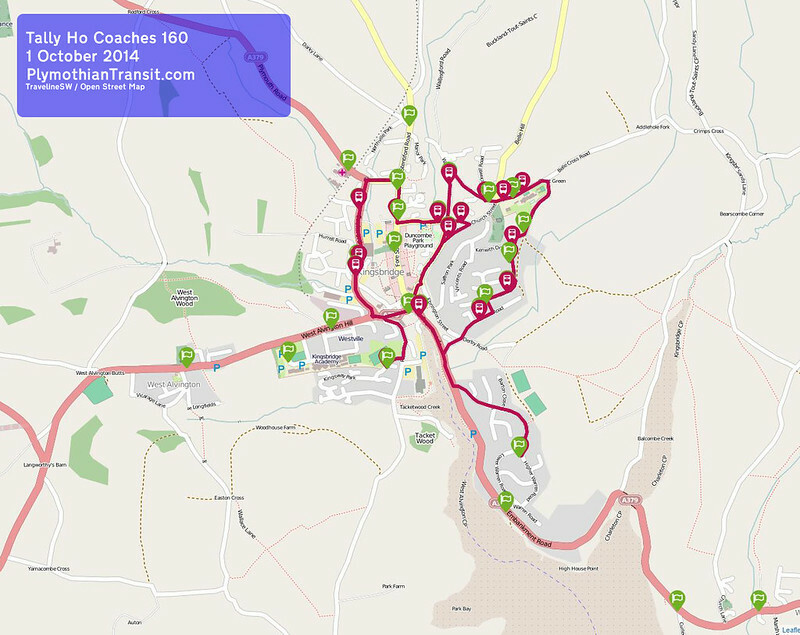 Buses to Tavistock every 15 minutes. 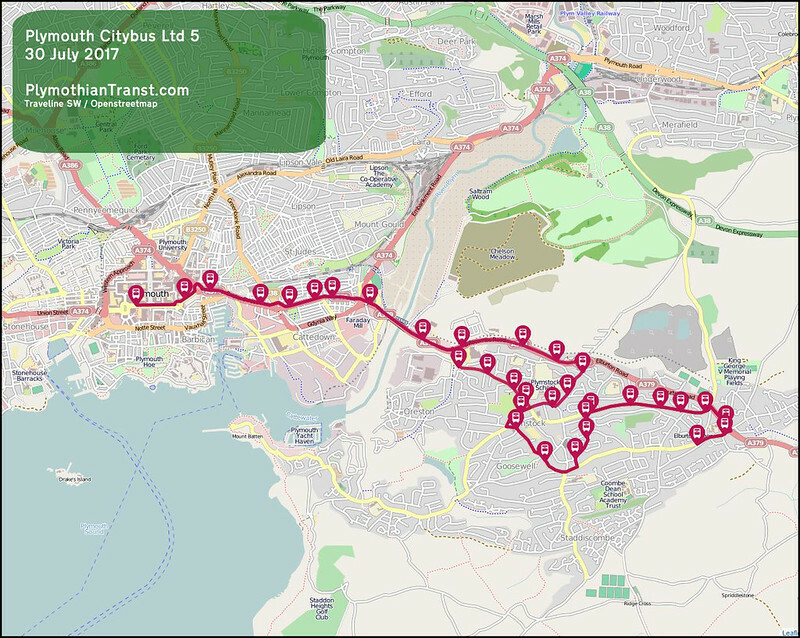 We are introducing minor changes to the timetable to improve reliability and reduce bunching around the peak periods and Saturday afternoons. The timetable is amended with the same overall frequencies. 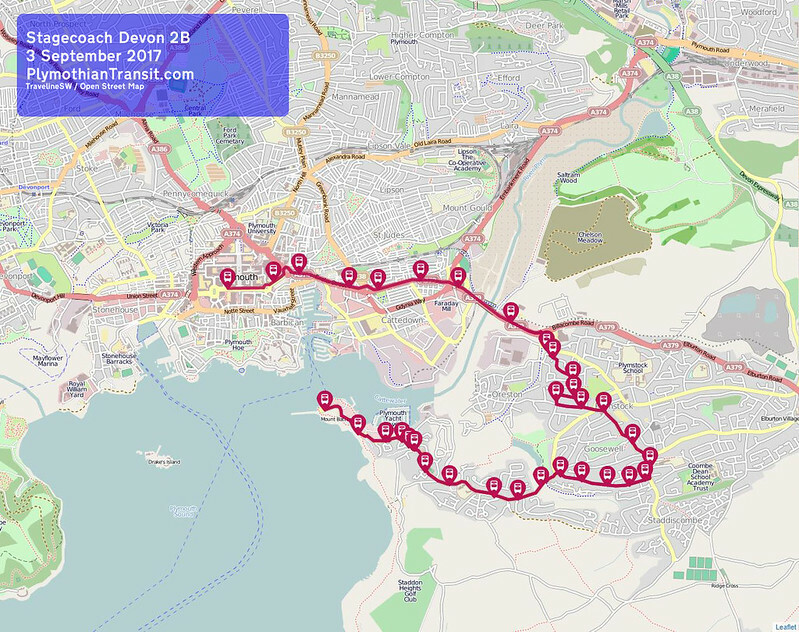 Passengers on the Digby Loop will normally need to catch route D to get to the City Centre, and route H to get back. To help improve reliability, peak frequencies will move to every 6 minutes and off peak frequencies to every 7-8 minutes. 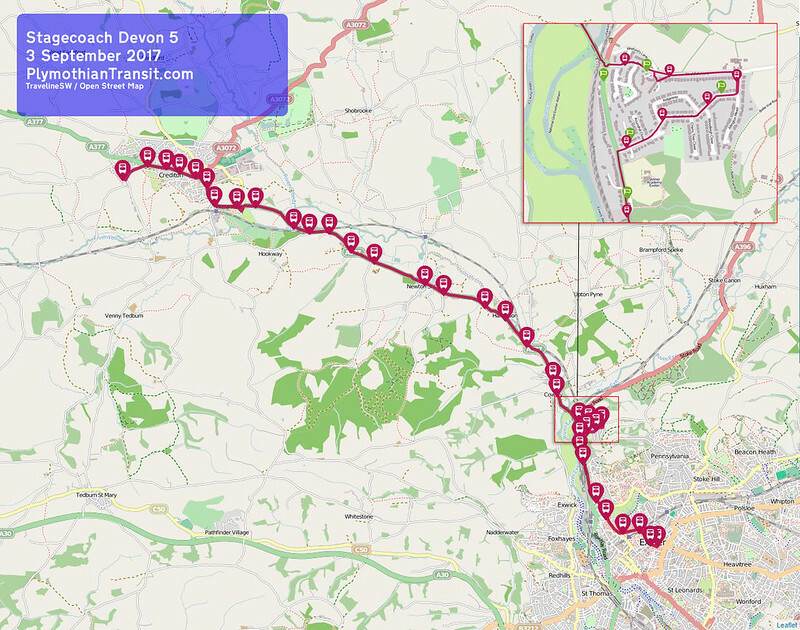 The F2 will be extended from Summerway via Thackeray Road to create a new link to Sainsbury's and the Pinhoe loop every 30 minutes during the daytime and slightly more frequently during the Monday – Friday peak period. 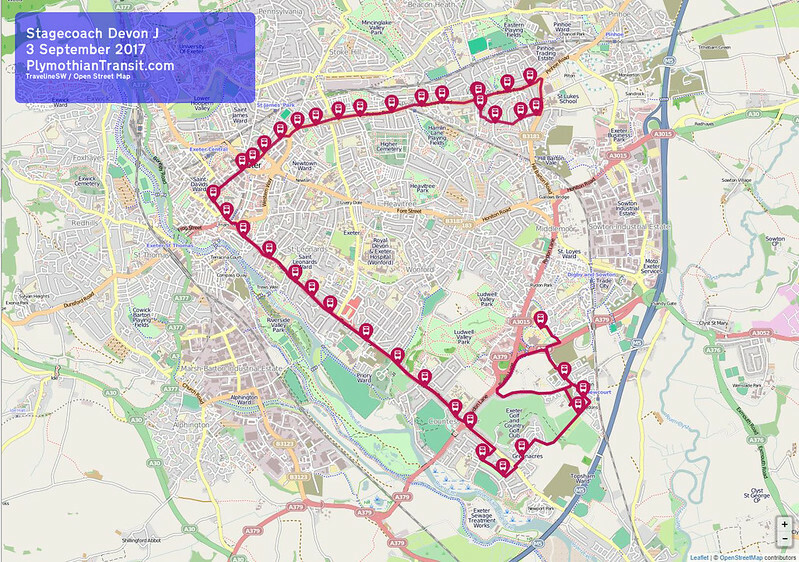 Services J and K will no longer go to Pinhoe but will operate on a loop from Whipton shops to Sainsbury’s Junction and finish in Whipton Barton. 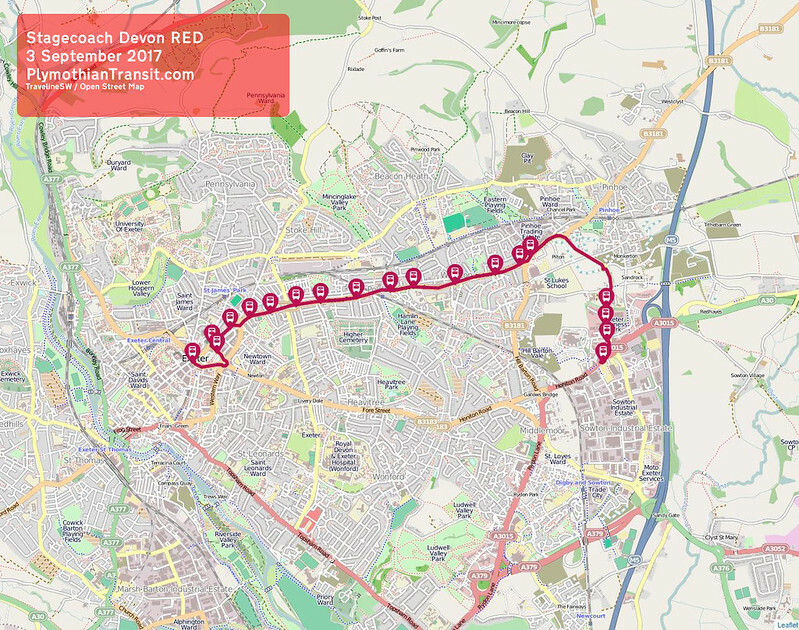 Pinhoe will be served by the newly extended routes B and F2, offering new links to Morrisons, Stoke Hill, Cowick Street and Exwick. The 1 service will continue to serve the main road every 20 minutes. The frequency to the Rydons will increase from every 30 to every 20 minutes. 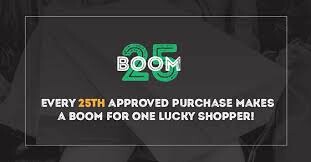 This is in response to growth along the route and in anticipation of the new IKEA store opening early 2018. Service T: There will be minor timetable changes to the peak journeys on this route to coordinate with the changes to the J/K. 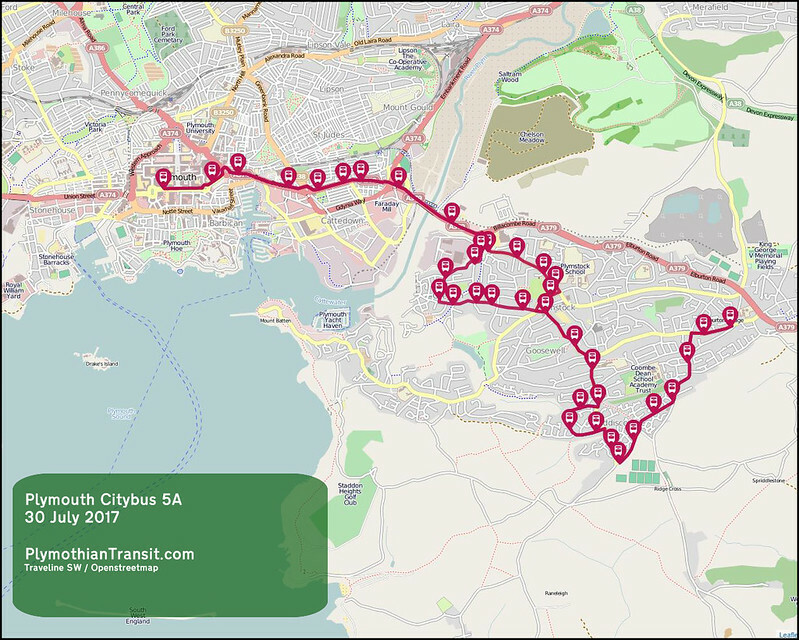 From Monday to Friday buses on routes R and S will both run at a 12 minute frequency across the day. On Sundays, the frequency on both routes will be increased from every 30 to every 20 minutes. 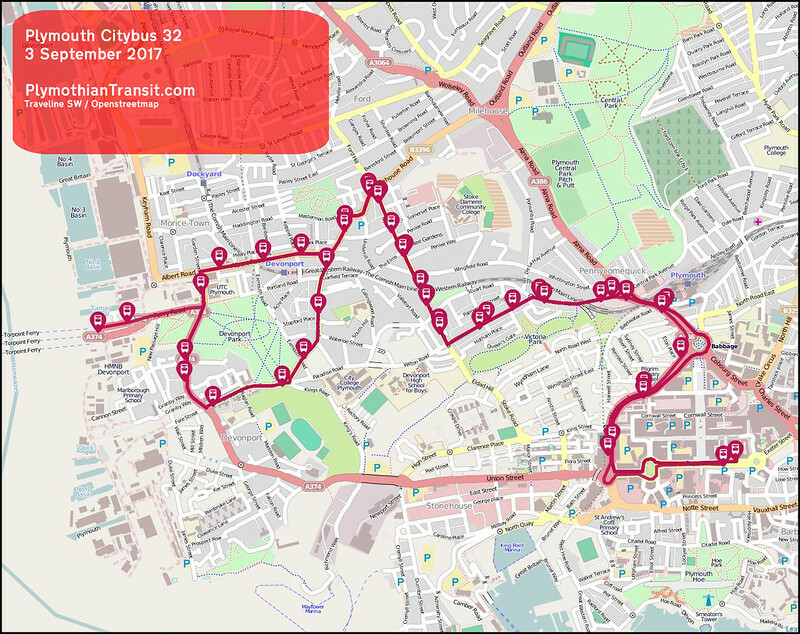 This is to help tackle congestion and improve reliability as well as offering better links into the city centre on what has become a busy of the week. The registration seems to encompass both 160 and 162 services. No timetable change registered on Traveline or the Tally Ho site or Devon County Council, although they seem to have given up updating their own site these days. I see that PCB changes list that the service 5 and all variations will now be operated with red buses, while Efford and Laira services 8&9 are to be rebranded Green Flash. No mention of service 4 being operated with red buses though, nor a mention about the 23/24 being rebranded. Given that 4's and 5's, and 8/9's and 23/24's interwork, is this likely to be an oversight, or are the two services being split? Assuming they split, 4's and 8/9s interworking? Is there a demand for an Efford to Plymstock service?! 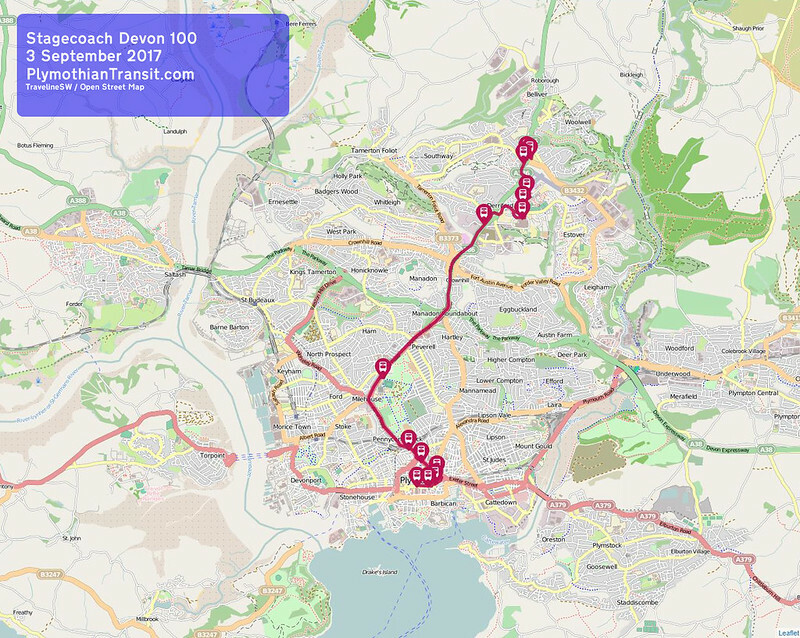 I personally really like the investment from GA in Plymouth, coupled with the better standards of vehicles brought to Plymouth with Stagecoach, I think the public transport scene in the City is better now than I remember it ever being in my life time. A life long enthusiast of PCB, I must say that I do think there has been very little thought with Flash routes. The only one that remains the same now as when introduced is the 21/A, although they did unsuccessfully mess with this once up on a time too. Although... perhaps the investment and enhancement is to encourage more custom, when the custom comes and the investment has paid off, redeploy better resource and chance custom from another area? The X51 (Axminster-Dorchester) and X53 (Axminster-Weymouth) each go to two-hourly, with a combined hourly service between Axminster and Bridport. Additional journeys operate at peak times and on schooldays. The Sunday X51 is withdrawn after 24th September but the X53 continues on a two-hourly frequency. The X52 (Bridport-Exeter) is drastically reduced (again) and now consists of just two Monday-Saturday return journeys between Lyme Regis and Exeter only, departing Lyme Regis at 09.30 and 11.30 and returning from Exeter at 11.20 and 13.20. 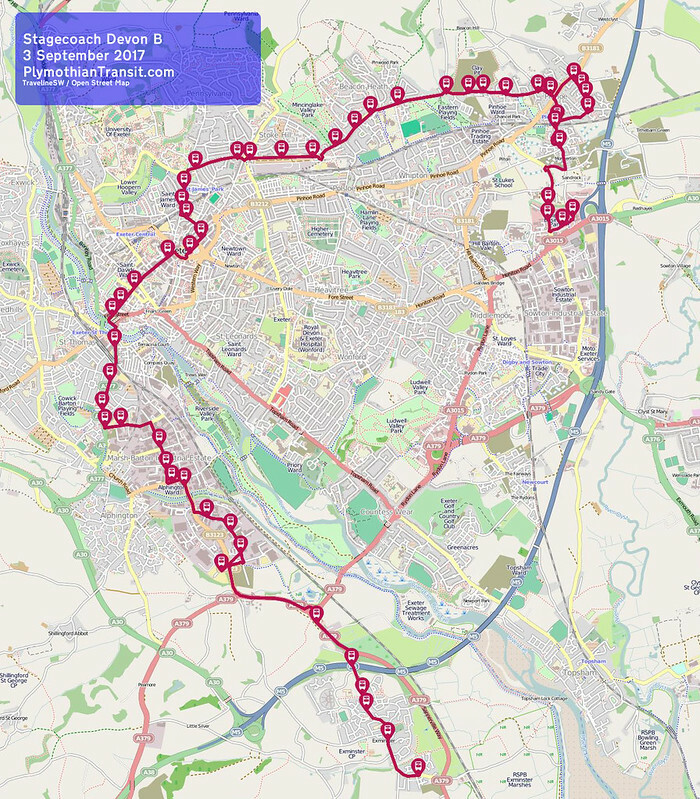 Quite honestly, with Stagecoach 9a now covering pretty much all of this route on an hourly frequency and with Axe Valley Travel 899 providing an alternative service for Beer, I don't know why First are even bothering!